Showing results by narrator "Suzanna Hamilton"
Can You Tell Me the Name of the Prime Minister? 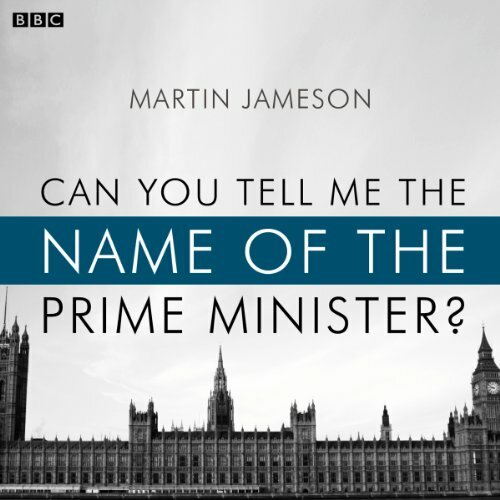 A BBC Radio 4 science-fiction mystery by Martin Jameson, originally broadcast as the ‘Afternoon Play’ on 14 May 2010.A week after the election, Liz de Souza, a psychiatrist, examines a patient at a secure government research facility who's convinced that Tony Blair is still Prime Minister.Starring Amita Dhiri as Liz de Souza and Suzanna Hamilton as Sarah de Souza. Also included in the cast are Jude Akuwudike, Tony Bell, David Seddon and Christine Kavanagh. Directed by Jeremy Mortimer.